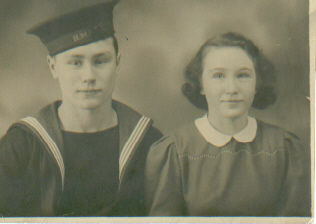 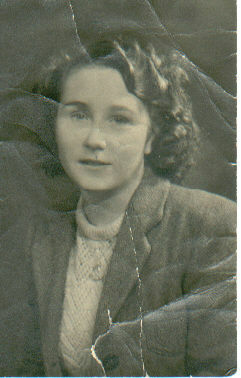 Billy & Mary, 17th February 1944, taken at Empire Studio,Oxford Street, London. 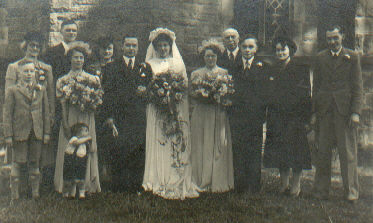 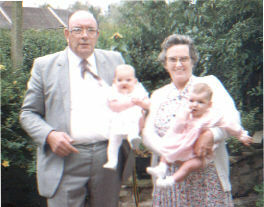 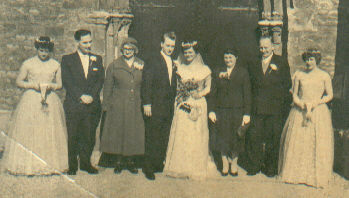 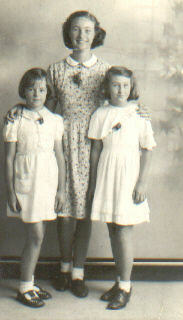 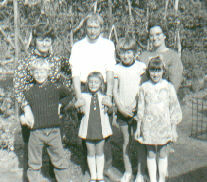 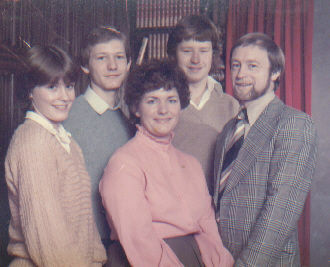 Stephen and Carole's wedding, with Florence on the Left. 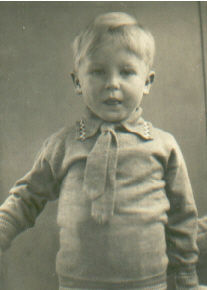 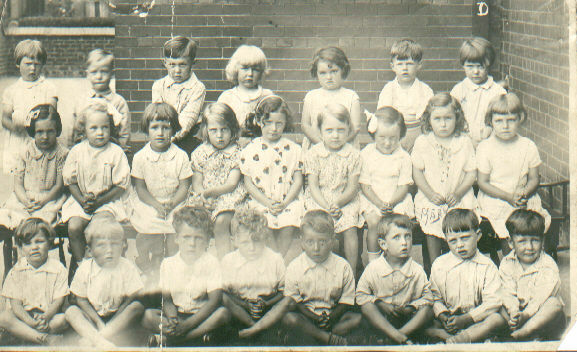 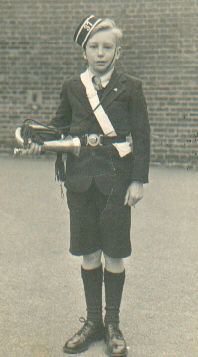 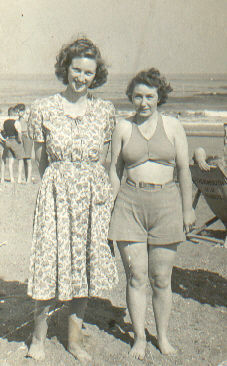 Stephen, aged 3, in 1940, "taken on the prom"